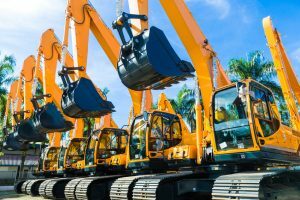 With the sheer numbers of Machinery Auctions worldwide, it can get very complicated to work out the freight costs for heavy equipment relocation before they start charging you storage. Some of the Auctions houses deliberately give priority to clients that use their in house services, WHY ? Because SOME Auctions add 10-20% to their preferred freight Companies pricing ! For those who are new to Machinery Auctions and Online Bidding, we will be glad to explain how it all works and can guide you through the overseas export process to get the machine ready for shipping overseas. It may be in a remote location and need to be dismantled prior to inland haulage, or it may just need cleaning for vessel acceptance and delivery to wharf for shipping – whatever the requirement Kenter has an international network of specialists that make these logistics processes hassle free. For those who would want to be sure about a machines condition prior to bidding at Machinery Auctions, our network of experienced staff can arrange a pre-purchase inspection and prepare an honest condition report. Where Do We ship From & To ? 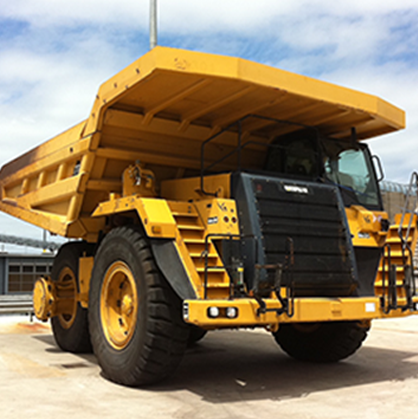 We constantly ship a large volume and varied range of mining and construction equipment from locations worldwide including Skidsteers, Excavators, Dozers, Dumptrucks, Underground mining machinery, Scrapers, Wheel loaders, Telehandlers, Attachments and many other items. As a Freight broker for machinery based on our experience, to relocate Machinery from Auctions and construction sites, we help the clients steer through the complicated regulations for export and import customs. We also offer the most efficient method of shipping that is suited to the cargo you want to relocate internationally. Get in touch.Use our enquiry form to contact us about your project. Phone consultation.At this stage we’ll discuss your needs and options. Quote and proposal.We send you a proposal and a fixed price quote for your approval. Collation and editing.Documents are collated and checked for inaccuracies with a careful eye. Draft approval.Ensuring all documents meet the destination port requirements we run this past our destination freight office. 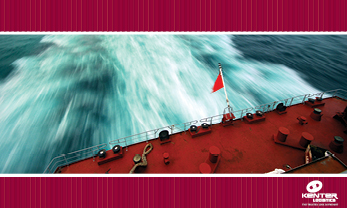 Payment.Your Freight and Disbursement Invoices are issued within 5 days of vessel sailing, you release the funds and we pay out the various service providers and shipping line we have worked with along the way. Complete!Shipping Documents and cargo are released on time and cargo delivered to the client.